Here is the Egoine 700 mm saw, made in France by Outifrance, the company specializing in wood-based tools. 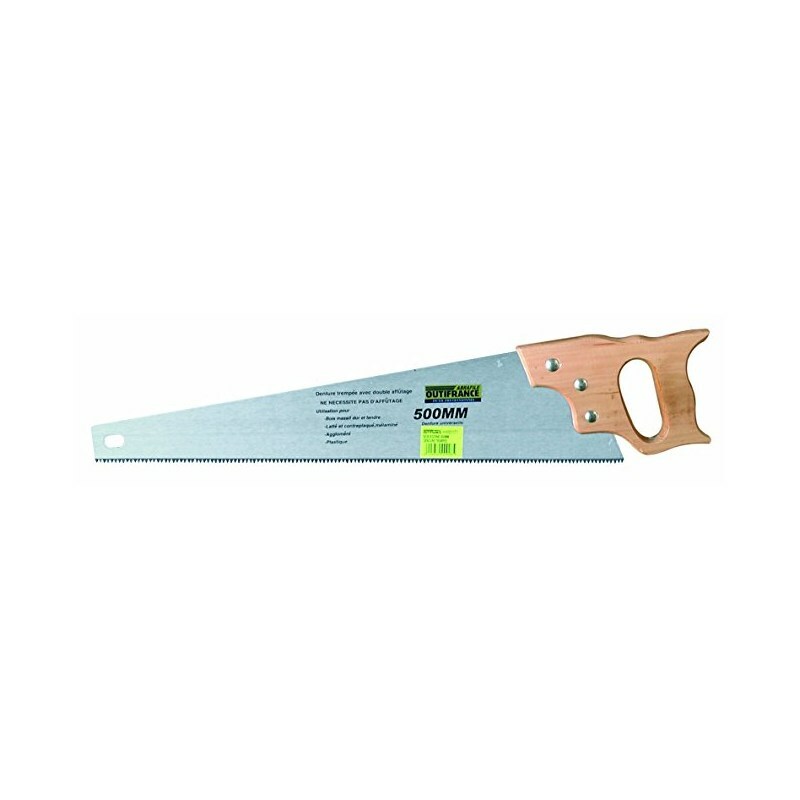 It has an ergonomic wooden handle, and its tempered teeth allow you to make very sharp cuts easily in your materials. 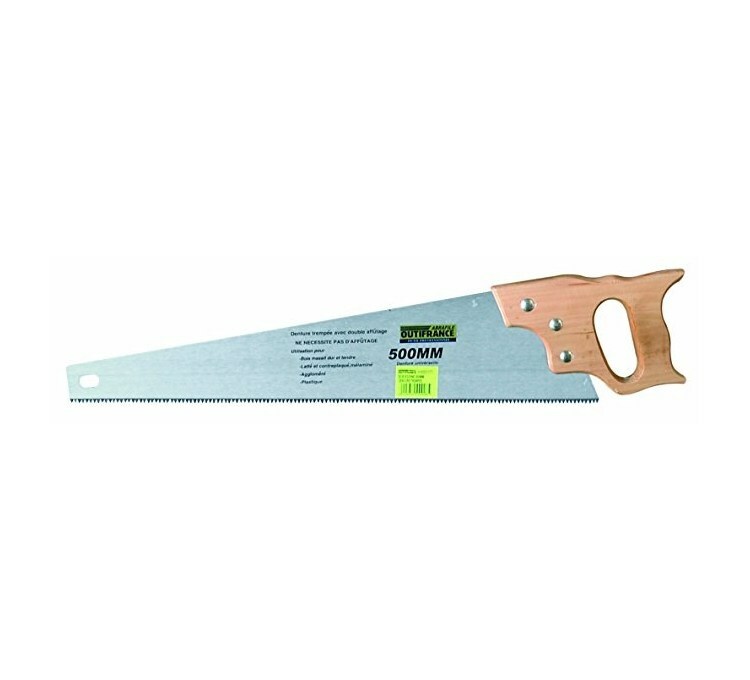 The French company specializing in wood-based tools for professionals Outifrance offers the Egoine 700 mm saw. This material designed for your comfort offers an ergonomic handle that allows easy cuts in all angles. Its highly resistant blade achieves sharp and precise cuts without damaging the machined materials, and is designed to evacuate residual dust as much as possible. The Egoine Outifrance saw has a 700 mm thick serrated blade with 7 teeth per inch, for fast, simple and precise cuts in all your materials. The teeth are spaced far enough to allow good evacuation of dust and unwanted residues during cutting. The blade has been equipped with anti-corrosion protection to effectively maintain the performance of your Egoine saw. The wooden handle designed for maximum practicality will allow you to make your cuts easily in all angles while still having a good grip.